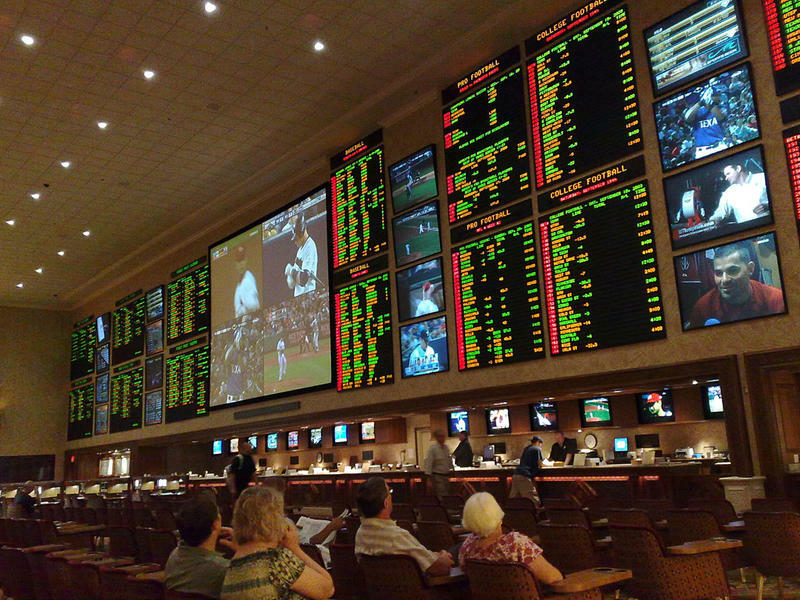 Governor Malloy says unlike other states, sports wagering will be more complicated in Connecticut because of the state's compact with the Mohegan and Mashantucket Pequot Tribes, which brings in millions in slot machine revenue to the state's coffers. “My opinion and the opinion of lawyers who looked at this, including the Attorney General, that if we were to move forward without a compact, then we would endanger the revenue we currently receive from the tribes,” Malloy told reporters. Malloy said he will call a special session to deal with issue, but first, he will negotiate a new compact with the tribes. 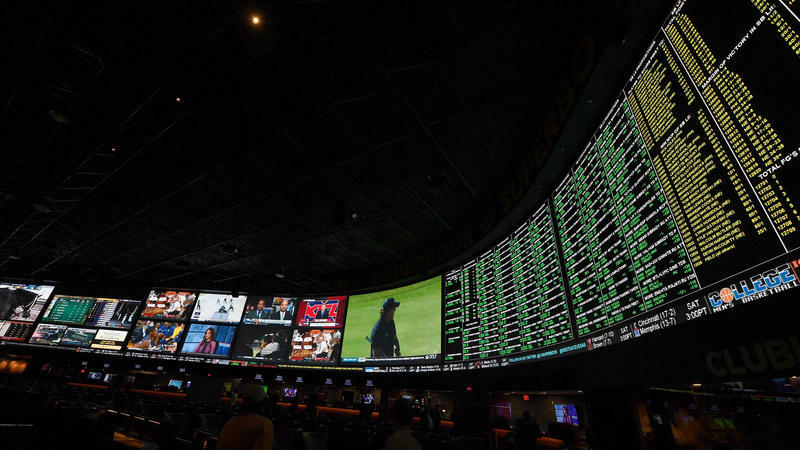 Malloy did not say whether the two tribes will have exclusive rights to sports betting in the state, calling it a "open question." 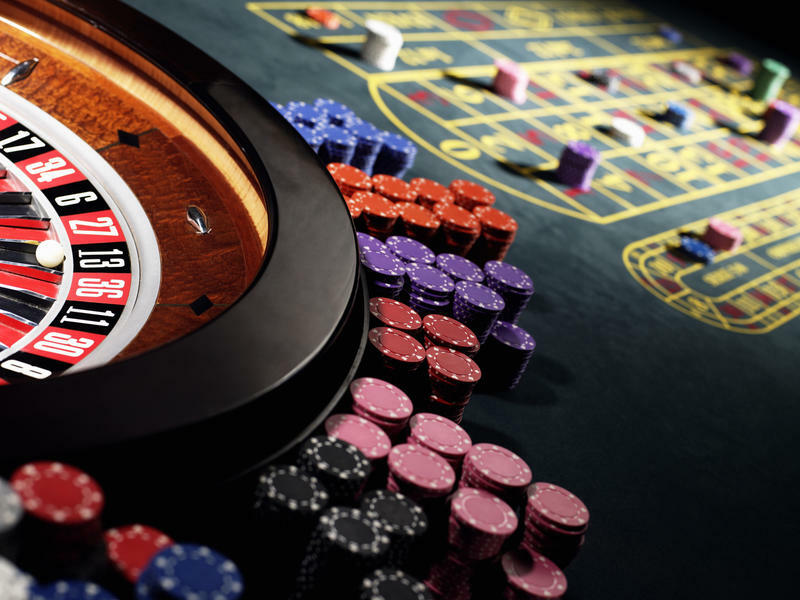 Malloy also said the special session will be called by the early summer, and concentrate solely on sports betting. 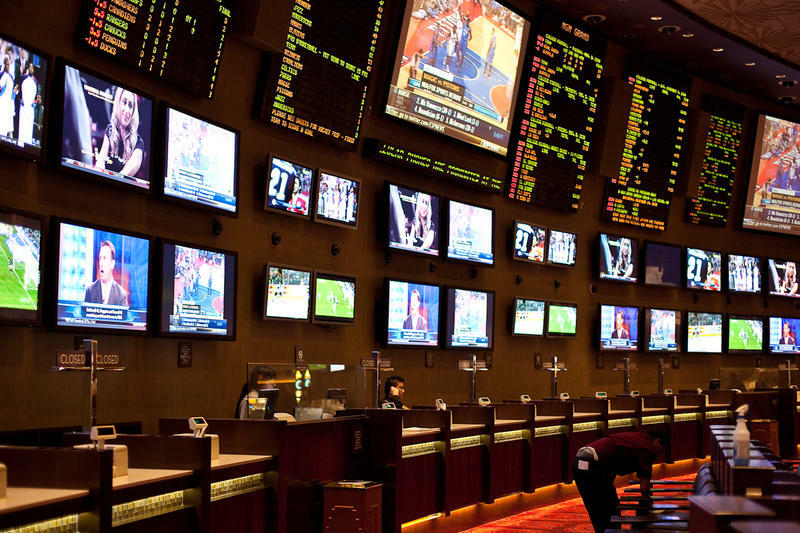 Governor Dannel Malloy may call the legislature back into special session to deal with sports gambling now that the Supreme Court has given states the go-ahead to legalize betting on sports.